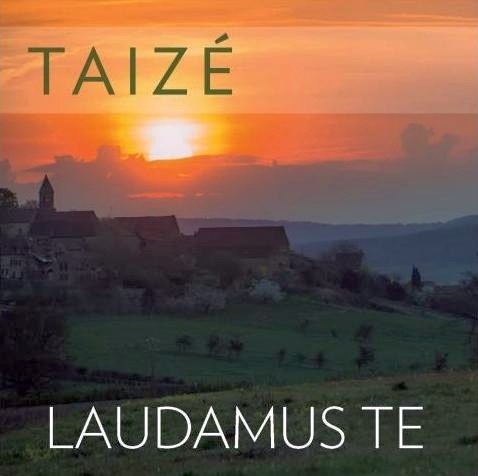 This CD shows how the prayer at Taizé is renewed while yet remaining constant throughout the years. Many of the songs presented here are new: written by brothers of Taizé between 2012 and 2017 they are recorded here for the first time. Others have been part of the community’s prayer for a many years. A few come from a much older tradition: for example, a hymn from the German evangelical churches of the 17th century and a litany based on antiphons of the age-old tradition of the Church.